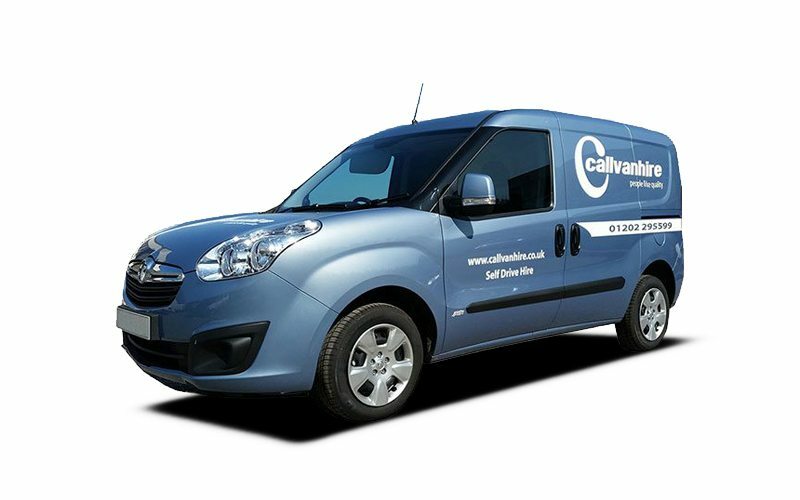 Here at Callvan Hire, we offer Vauxhall Combo Van Hire from just £18 per day. The Vauxhall Combo Van is a high spec small van with plenty of great features. This van has a door opening of 180 degrees, a payload of 850 KG and a cubic capacity of 4.2 meters. We also offer great add-ons to help you with your van hire. You can hire trucks, trollies, ramps and packing materials from us. If you are looking for long-term hire, check out our contract hire service for businesses.